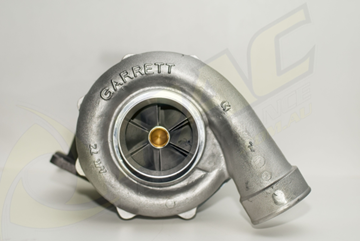 We have just received a shipment of the infamous Honeywell Garrett​ GT51R Turbochargers. Limited stock is available so be sure to get in quick so you don't miss out. V-band rear housing option available. 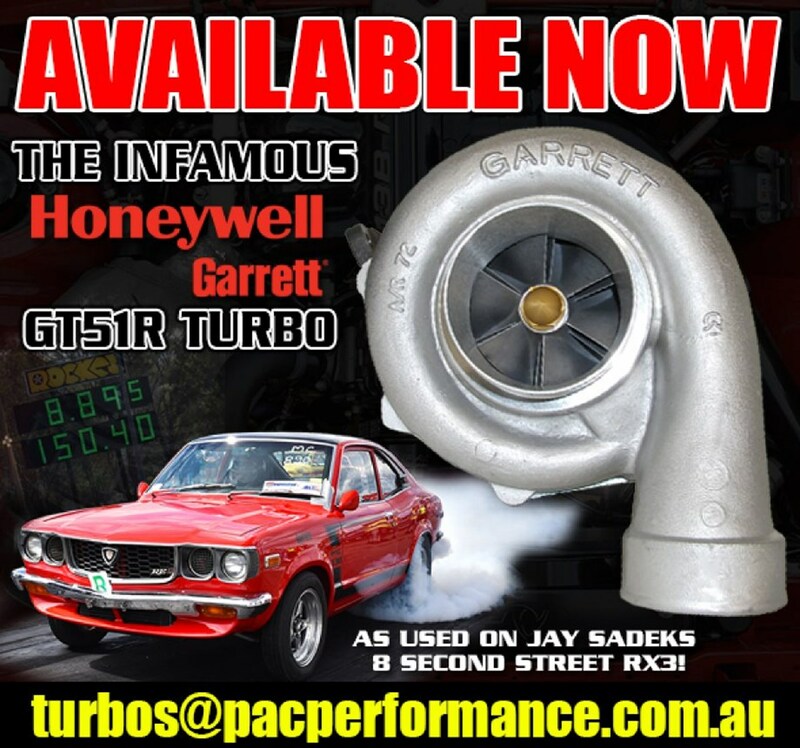 The GT51R is popular amongst our customer base with Jay Sadek​ recently running a new pb of 8.89 @150 at the Brisbane Jamboree in his 13B powered RX3. Call us for a deal on 02 9792 7076 or click on the link below.